" Working with Tulle over the years and trying several different methods, I have developed a system that I find simplifies the process. In this book I will explain the process step by step, giving depth and dimension to simple objects such as a cube and a cylinder. I will then put these objects into application showing how easily they can be transformed into a single building, a cityscape and a lighthouse. You will be shown each application with and without the Tulle. 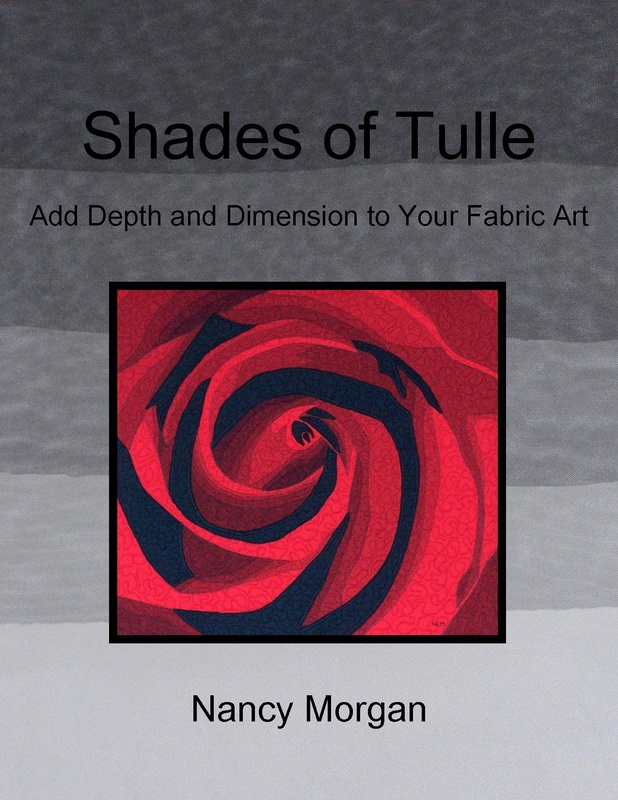 This will allow you to see the benefit of using Tulle to add depth and dimension to your fabric art." The Fabric of Bow Street is a chronological guide depicted in photographs and narratives of each step used in creating a fabric art piece titled, Shadows on Bow Street. From the original photograph of Bow Street in Portsmouth, New Hampshire, through to the finished piece of fabric art, each step was photographed and a description given for everything from methods, techniques, fabric used, and more. The main purpose of this book is as a reference and information guide for fabric artists. It would be possible for a fabric artist to complete this piece by following these steps however; the function of this book is more as a teaching guide for techniques and procedures which were used in completing this piece. These techniques and procedures which include applique, reverse applique, stitching techniques, shading, and more, can then be adapted for numerous other projects. There is a Glossary of Terms explaining some of the language used in the book, statistics on material used and descriptions of the tools which were implemented in creating this piece. I illustrate and explain a method I use where the image of the subject matter is drawn on the back of the quilt sandwich and the stitching executed from the back. This method results in a much cleaner and neater fabric art piece. 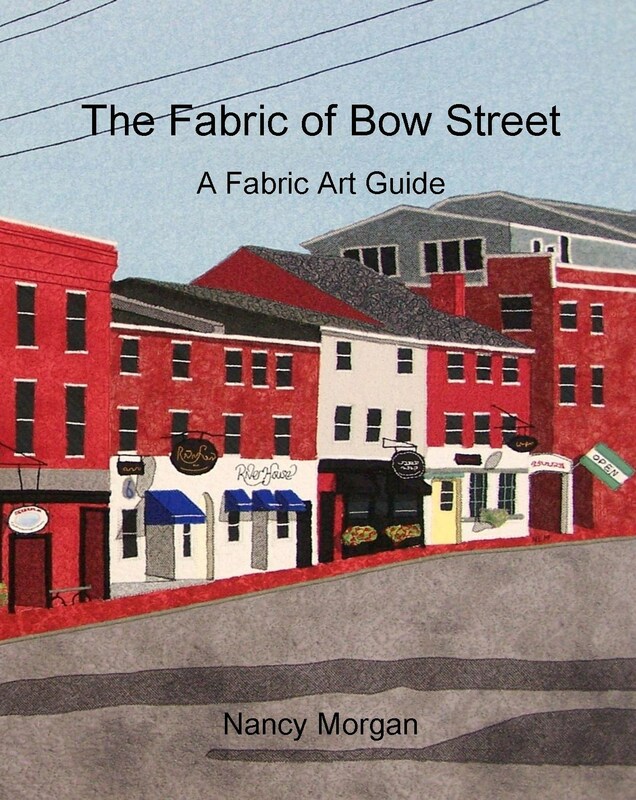 To purchase my book "The Fabric of Bow Street"
or contact Nancy by clicking "Contact" at the top of this page to purchase directly from Nancy. To purchase my book "Shades of Tulle"